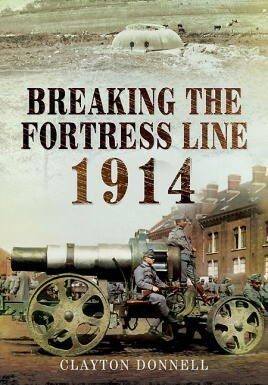 Breaking the Fortress Line 1914 offers a fascinating new perspective on the German offensive against France and Belgium in 1914. In graphic detail it describes the intense fighting that took place around the forts and fortified cities that stood in the path of the German invasion. The ordeal began with the German assault on the mighty fortress of Liège. They took twelve days to batter their way through the ‘Gateway to Belgium’, losing tens of thousands of men in repeated frontal assaults, and they had to bring up the heaviest siege artillery ever used to destroy the defenses. 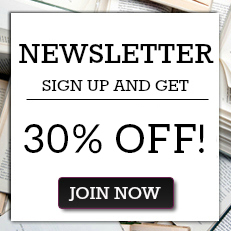 This is the epic struggle that Clayton Donnell depicts in this compelling account of a neglected aspect of the battles that followed the outbreak of the Great War. Not only does he reconstruct the German attack on the strong points they encountered along the entire invasion line, but he traces the history and design of these fixed defenses and analyses the massive military building programs undertaken by the French, the Germans and the Belgians between 1871 and 1914. Clayton Donnell is retired from the US Air Force. He has a degree in history and has passionately studied military history and fortress engineering for thirty years. Clayton lived for many years in Europe and studied the architecture and archaeology of the most renowned fortress systems of Belgium, France and Germany. He created the first internet site in the world in English about the Maginot Line, and another on the fortress and Battle of Lige, Belgium.